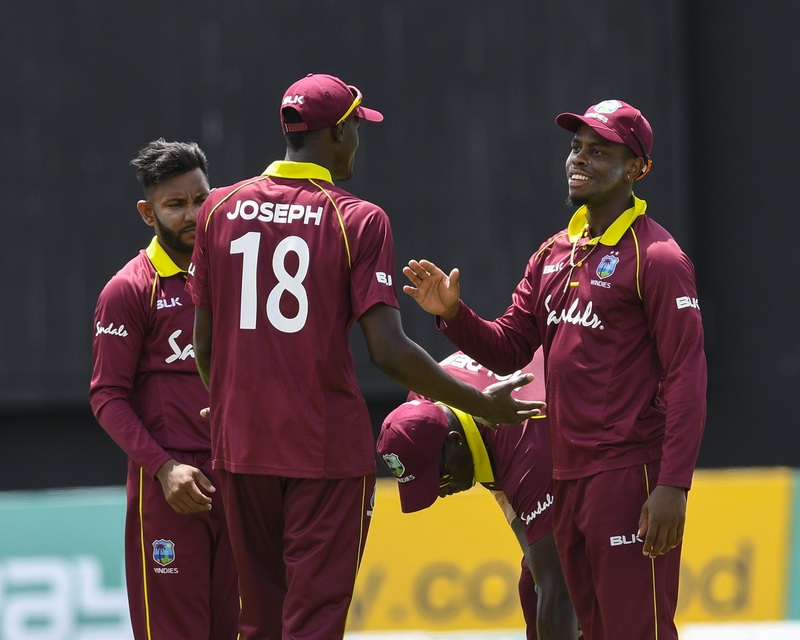 West Indies will take on India in the upcoming five-match One-Day International series without some of their biggest stars. 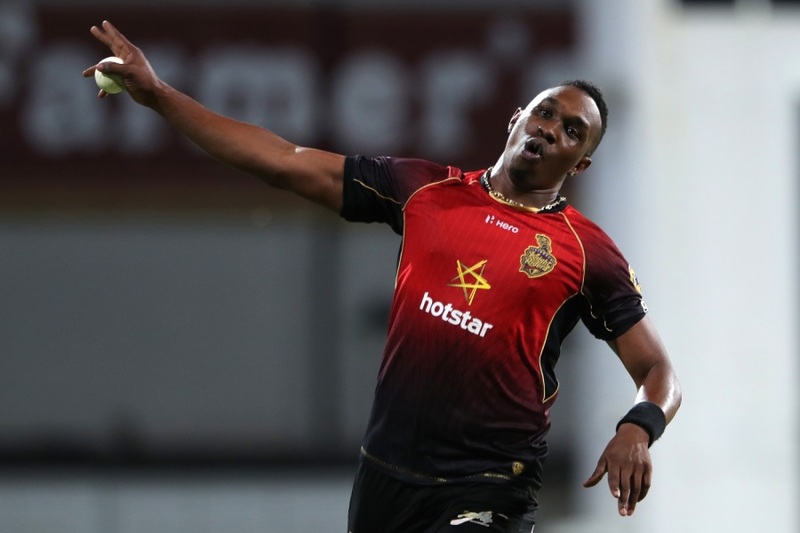 According to Newsday, the names of Dwayne Bravo, Sunil Narine and Kieron Pollard is missing from the list of 25 players told by Cricket West Indies (CWI) to obtain Indian visas. The visitors have not announced their squad for the 50-over format. But with just around a fortnight left for the series to start, Cricket West Indies (CWI) have already started the paperwork. Consequently, they have told the players who are in contention to sort out their documents. West Indies are also going to break their principal selection policy for the series. They are unlikely to consider the performances of the players in the regional one-day competition, which started on October 3. Bravo, Pollard and Narine are currently plying their trades in the regional List A games. Johnny Grave, the Cricket West Indies chief executive, told Newsday that the timing of the India series compelled the board to take such a decision. “The reason the [longlist for the] ODI team was picked before Super50 is because players are flying out of the Caribbean on October 10 to be in India by October 12,” Grave said. “There will be a camp in Guwahati before the first ODI game in that city is played. “The [benefit of the] Super50 now from the selectors’ point of view will be to look at players who aren’t in India and who don’t perform in India to [then] shuffle the pack for [the] Bangladesh [tour],” he added. West Indies have been picking their ODI squad on the basis of players’ performance in the regional one-day games. This is the very reason which has caused a bitter fead between the board and the players who have been giving priority to the lucrative T20 tournaments across the globe. Bravo has not played an ODI since 2014 and is unlikely to return to the team any time soon. However, Grave, while admitting that their is tough competition for the allrounder’s spot, assured that the door will open for Bravo once he performs in Super50. Meanwhile, West Indies are currently playing the Test series against India. They turned out to be no match for India in the first Test, losing it by an innings and 272 runs. The second and last game will get underway on October 12 at Hyderabad. After the Tests, the ODIs will get underway from October 21. Guwahati will host the series-opener before the two teams will take on each other at Indore (October 24), Pune (October 27), Mumbai (October 29) and Thiruvananthapuram (November 1). The T20Is will be held in Kolkata (November 4), Lucknow (November 6) and Chennai (November 11). Third T20 – November 11, Chennai.